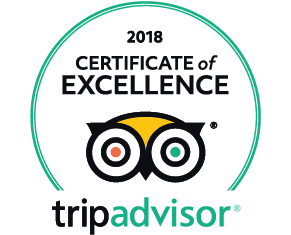 This island group off the southwestern coast of Istria is a national park of exceptional natural, cultural and historical value. It consists of 14 islands, the largest and most prominent of which is Veli Brijun. In certain places, the vegetation was left to grow naturally, but it was mostly transformed by landscape architects into parks and tree colonnades with numerous promenades and footpaths. Some animals live in the wild, while others are kept in a zoo and a safari park. Visitors are transported around the island by a small tourist train. 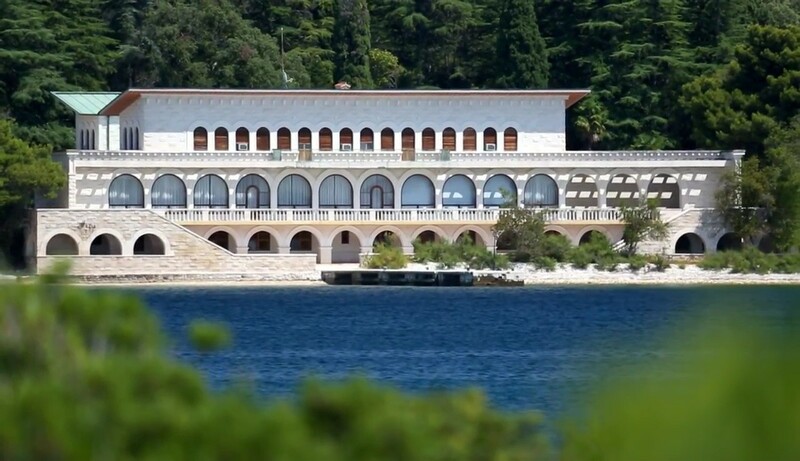 The island is the location of the Croatian president's summer residence, but the Brijuni are also one of the most important tourist and congress center in Croatia. Excavations and other archaeological finds testify to the fact that these islands were settled as early as the prehistoric period, antiquity and during later periods. On the Gradina knoll lie the remains of an Ilyrian settlement which existed until 177 BC. In the Veriga Bay lie the remains of a stately country mansion from the first century. The site of a Byzantine fortification was inhabited from the 2nd century BC to the 14th century AD. The ruins of the Church of sv. Marija (St. Mary) from the 5'"1 and 6n centuries are known as the Byzantine Basilica. The Church of sv. German (St. Germanus) from 1481 contains a permanent exhibition of the copies of frescoes and Glagolitic inscriptions. 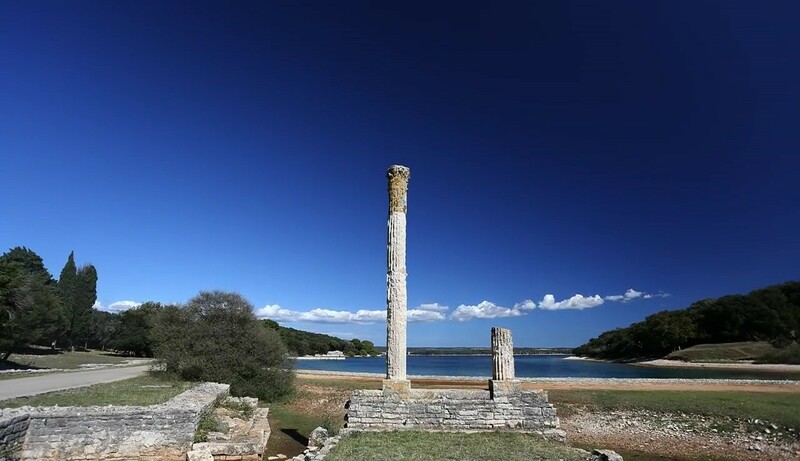 After the Romans defeated the Histrians in Nezakcij in 177 BC, the Brijuni came under Roman rule, which was characterized by peaceful life, the formation of large estates, and the construction of luxurious resorts. After the fall of the Roman empire in 476, the Brijuni came under the rule of the Ostrogoths. After their defeat in 539, the Brijuni were ruled by the Byzantium until 778, when they became a feudal estate of the Patriarchs of Aquileia, which they remained until 1331. During the next 466 years they were under Venetian rule. In 1379, the Venetians fought one of their fiercest naval battles right here by the Brijuni islands. There are supposedly around 300 ships lying at the bottom of the sea between the Brijuni and Barbariga. After the fall of the Venetian republic in 1797, the islands came under Austrian rule, followed briefly by French rule. After the defeat of Napoleon, Austria gained control of them once again and they remained under its rule until the end of World War I in 1918, when they were ceded to Italy. 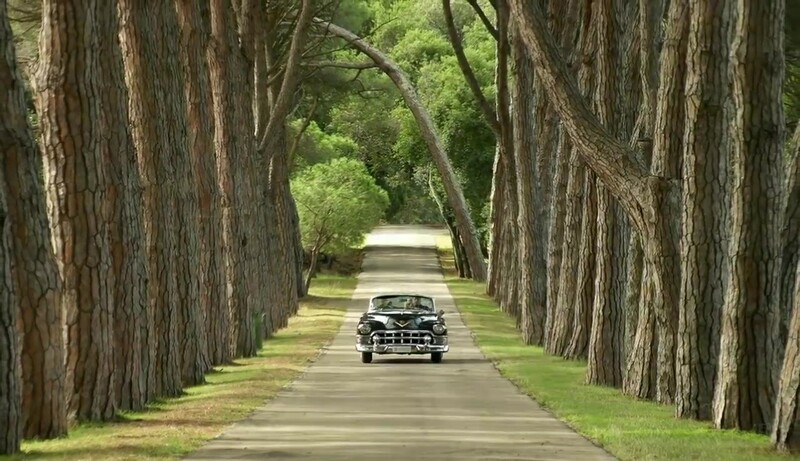 The turning point in the history of the Brijuni occurred in 1893, when they were purchased by the Viennese factory owner Paul Kupelwieser, who made huge investments to turn Veli Brijun into a climatic health resort and a summer resort for the rich. At the end of World War II, when the allied planes bombed Pula and the islands several times, some of the bombs hit the Neptun and Carmen hotels, and destroyed part of the coast and a water reservoir. 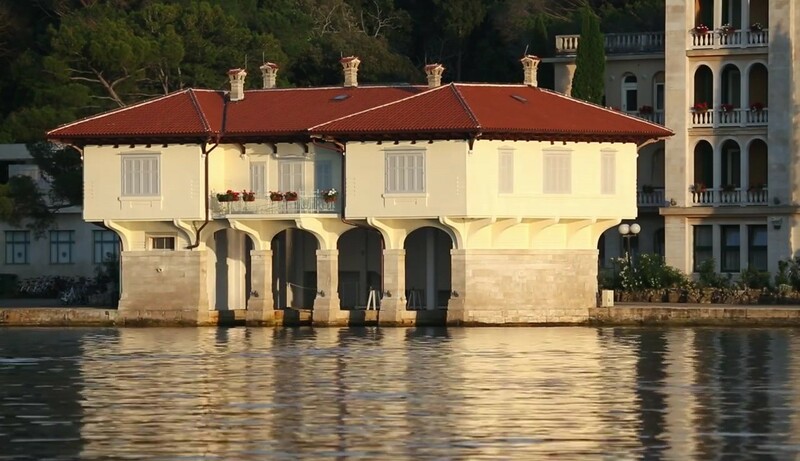 After World War II, when Istria became an integral part of Croatia, a summer residence for the president of Yugoslavia, Tito, was built in the Brijuni. During that period, tourist activities on the islands were severely limited.